I mentioned earlier today that I am watching The Lord of the Rings trilogy extended edition that it is currently being shown in the theaters. What I have immediately noticed about the films is that 10 years later the special effects hold up wonderfully. During the Battle of Helms Deep I was grinning from ear to ear, realizing what I had missed out on in 2002. 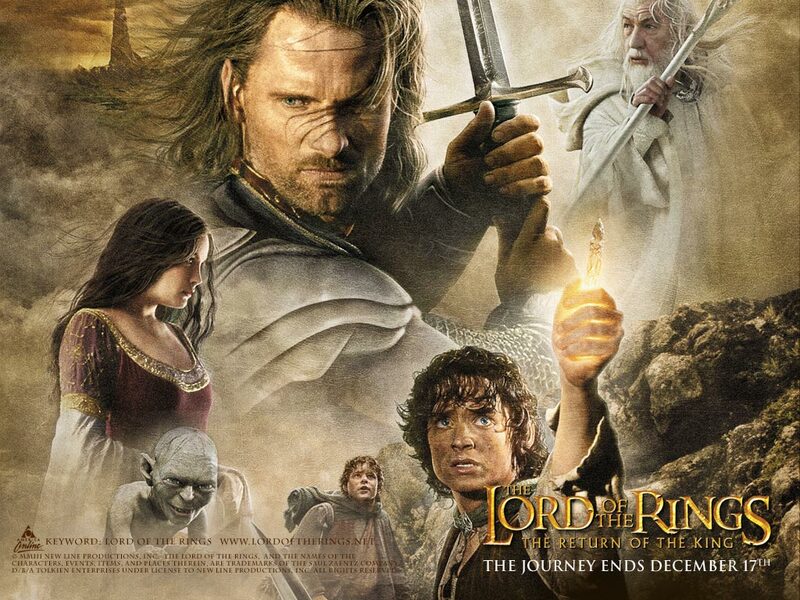 The Lord of the Rings is an exceptionally well-done trilogy that I hope never gets old.